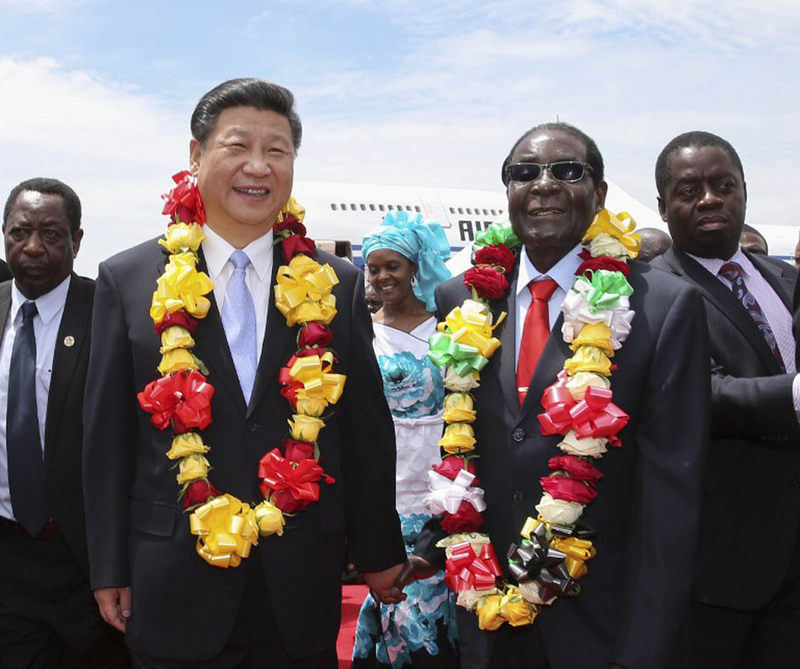 China, Russia and South Africa are all members of the BRICS group which founded the BRICS Development Bank, able potentially to offer Zimbabwe investment for needed mining infrastructure. Now the real contest for the future of Zimbabwe begins in the post-Mugabe era. We soon will see who has the real attention of the new government. New leader of Zimbabwe is Crocodile!